In a makeshift recording studio right inside her producer and engineer Scott Lane’s living room, Cook took three diligent months to record Moonchild with help from Devonne Harris (piano/Butcher Brown), Kelli Strawbridge (drums/Kings), Caleb Knight (drums/Sammi Lanzetta), Chris Speasmaker (piano/The Congress), Andrew Sisk (drums/Angelica Garcia), Marcus Tenney (trumpet/Foxygen), Russell Lacy (guitar/Mikrowaves), Sid Kingsley (saxophone/Sid Kingsley), and Jared Pool (mandolin/Larry Keel). “Don’t Ask Me”, which was written by fellow Richmond musician Pete Curry (Crystal Pistol Records), leaves the listener in a light and introspective mood. With some killer keys being laid down on the piano, Cook drives this simply wonderful tune with her tonal range and the expression in her lyrics. You can hear her fondness with the looping machine as well as the genre-blending effects the hip-hop snare beats create with “Don’t Ask Me,” and it is just delightful. 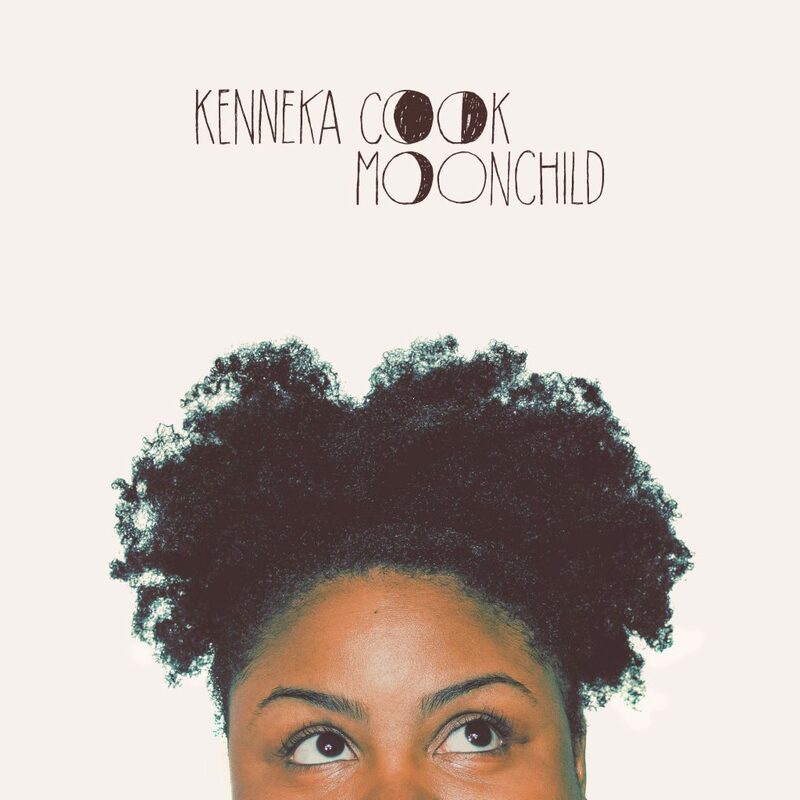 You can read more about Kenneka Cook here.